Attention investors. Motivated owner offers this great opportunity. CASH ONLY. This gorgeous property located adjacent to the Saint Johns River in the highly desirable subdivision of Quail Hollow on the River has had most major issues addressed. Starting with a new roof, new laminate flooring and carpet, fresh paint inside and out, new dishwasher and range in the kitchen, ceiling fans and light fixtures. 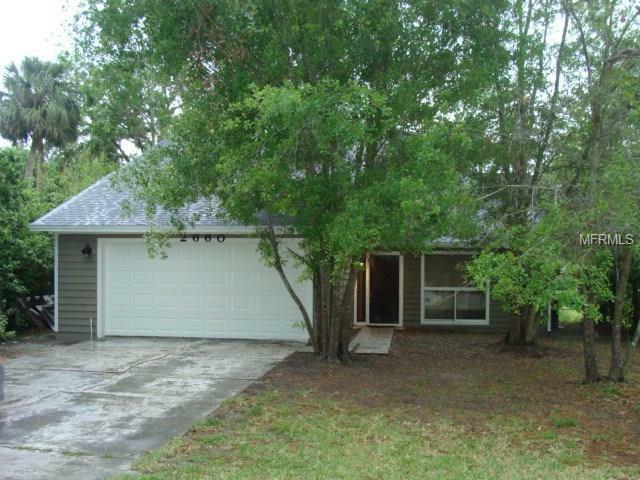 The square footage listed does not include the 312 square feet in the enclosed Florida room that is under heat and air. The loft is the third bedroom with a 1/2 bath. Amenities include a private boat ramp on the St Johns River, clubhouse, and swimming pool.